Field made Eulogy CEO as Brady takes chair, Ingham chairs Commonwealth PR body, Speed wins The Planet Mark and more from PRWeek UK. 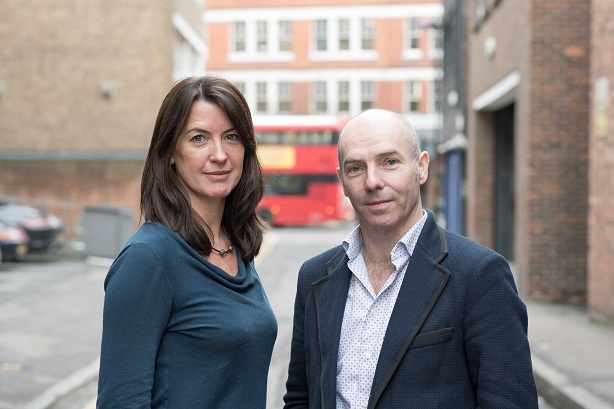 Elisabeth Field has been promoted from MD to CEO at Eulogy, as the agency's founder Adrian Brady moves to the role of chair. Field joined the agency from MHP at the end of 2014. There are no immediate plans to take on a new MD, Brady told PRWeek. Brady also said he would continue to work full-time for the agency, which he owns outright. The 48-strong business' recent client wins include consumer briefs with Jack Daniel's and Molson Coors, the lead agency brief for Pride in London, a social brief for American Express and a consumer and corporate brief for insurance group 1st Central. PRCA boss Francis Ingham has become the chair of new body the Commonwealth Communicators Organisation, an invitation-only body for senior PR practitioners from the 53 Commonwealth states. It launches on Commonwealth Day (today) ahead of the organisation's summit in London next month, with goals including raising the visibility of the Commonwealth and the work it does. It will also create a mentoring programme, leadership forum and publish an annual directory. Speed has been appointed on a project basis to raise the profile of The Planet Mark, a sustainability certification programme for businesses committed to reducing their carbon emissions. The Planet Mark was created in 2013 in partnership with the Eden Project. Middlesbrough-based Plimsoll Publishing, a global publisher of market and financial intelligence reports, has appointed North East-based public relations expert Karol Marketing to raise awareness of its model of financial analysis and associated products and services. Conversational marketing platform iAdvize has appointed Clarity PR for UK b2b comms. THe business, which was set up in France in 2010, recently raised £28m in Series C funding. Fish4jobs, the official job site for Trinity Mirror’s regional and national news brands, has hired Well Hello for a consumer PR brief. It is the start-up's third win of the year.